We don’t have a mission. Nothing alike. We simply work and enjoy in inspiring electrical engineers all across the world to explore magical electrical engineering fields as well as to remind experienced engineers of what they learned back in the old days. Feel free to send us comments, complaints, suggestions, or feedback of any kind. Thanks for taking the time to share your thoughts with EEP! Hi, I'm Edvard Csanyi, founder and electrical engineer at EEP. 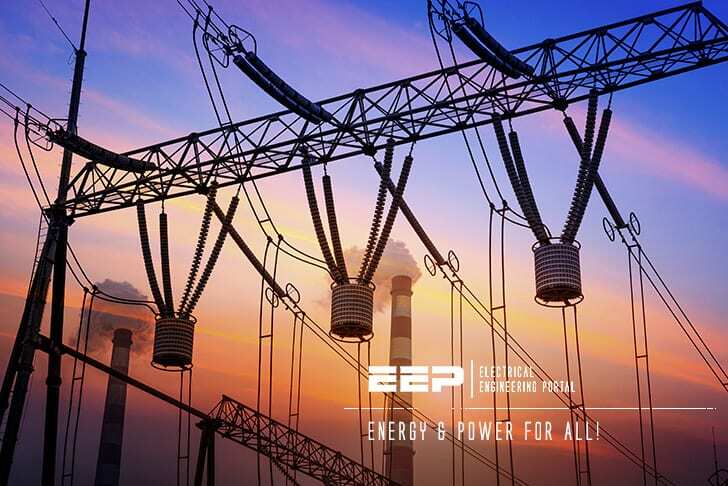 Love in electrical engineering moved and motivated me to create all-in-one handy place like EEP and to share all my knowledge and experience, as well as to attract other electrical engineers to do the same. I’m highly specialized for design of low voltage high power busbar trunking (<6300A) in power substations, buildings and industry fascilities as well as designing of low voltage and medium voltage switchgears.